I don't know much about llamas (except that my puppy freaks out when she sees them ), so I was wondering what you could do with llamas. I saw a couple on my walk today and they ran over to inspect me, and their gallop was beautiful to watch. Are llamas ride-able? How is a llama's temper? I've never been around big ungulates before, but both cows and horses have only given me looks of disdain when I've approached (except when I had food XD), so I really don't have a good clue on what their attitude is like. I've never owned a llama but no you cannot ride them (unless you weigh under 50 pounds lol) but a lot of people pack them and take them camping and hiking. Pack is referring to the llama carrying all the gear much like a packhorse or packmule just smaller. Long Answer: Get goats. Much more personality and less "standofish". I have two llamas and only keep them as they count as "grandfathered" use of my land for large animals. Phinnin wrote: Get goats. . AGREED!!! Of all the animals I have and have had goats come out WAY ahead. llamas don't generallty have much of a personality. many are not very friendly. I only have one left, she is pretty friendly for a llama. but, not much of a personailty. I agree about the goats, or mini donkeys. I like my donkeys, they are very friendly and fun to watch. also, llamas are very suseptable to mengerie worm and/or other deady illnesses. goats and mini donkeys are ovreall pretty easy to take care of and less chance of deadly disease. I'll have to disagree will y'all on this one I think llamas can make great pets. My family has raised llamas for over 12 years and we just love them. Until last year we maintaned a herd of around 70. They can be very sweet and friendly. 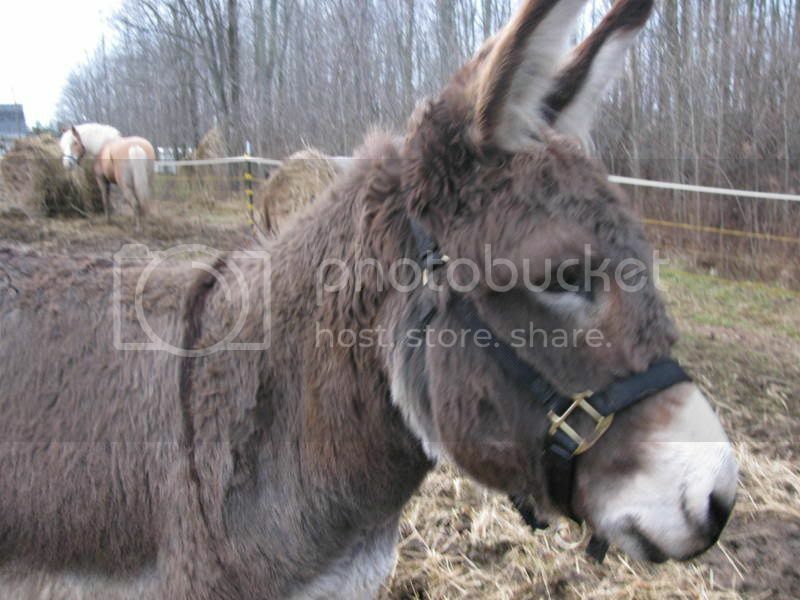 Some of them are standoffish but when messed with from a young age can be as frienly as any donkey. Llamas are one of my favorites. Our camels are also very sweet. llamas are nice pets. very docile. but, to me, they just don't seem to have the personality as some other species do. I use to raise goats. both minies and standard size. they are very friendly and playful. my donkeys seem to get along with all the other animals. (oscar(my steer), llama, ducks, geese, cats, dogs. they play with my dogs, and seem to like the cats. two of the males (father and son) get along great. it is really funny, when the two of them will run around with large dog bone,one on each end. also, they seem to get along with my bears. (not in their pen) but, many times, I see them at the fence with bears. I never really get the problem people have with goats jumping on the cars. Thats what a pasture is for, why would anyone park in the goat pen No really my boss at work wants a goat but he is afraid it will jump on his car. I just ask him why he plans on parking in the goat pen anyways They make fencing for a reason afterall. We had llamas in the petting zoo. They were very fun and more personality than the donkeys who did nothing but eat all day heads down most of the time. I've seen llamas hooked up to carts.